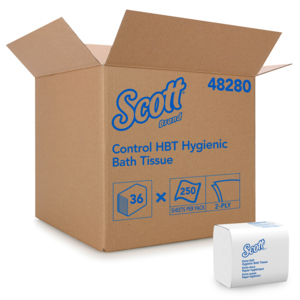 Add quality and comfort to restrooms in offices, hotels and other facilities by choosing top bathroom tissue brands like KLEENEX®, COTTONELLE® and SCOTT®. 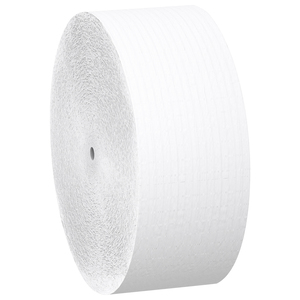 Hygienic and dispensed one at a time, Folded Bathroom Tissue from Kimberly-Clark helps minimize the spread of germs. Customers appreciate the familiarity and pleasing look of Standard Roll Bathroom Tissue which gives public places the feeling of home.